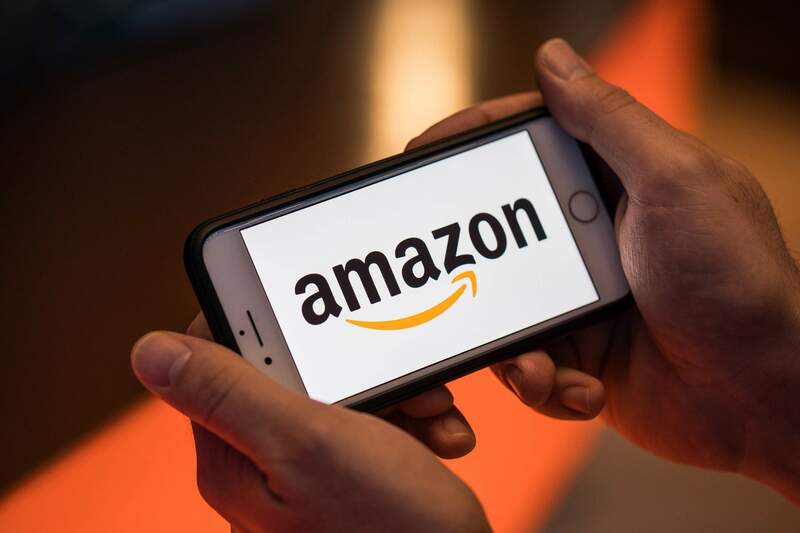 NEW YORK – Amazon is planning to use its massive cloud computing service to jump into the streaming market for video game play, according to a new report from the Information. The service, which could potentially bring top-notch titles to virtually anyone with a smartphone or streaming device, could make Amazon a major competitor in the space already in play by Microsoft and Google. While most big-budget video games require users to own a gaming console or a computer to run, Amazon’s reported streaming service would live on the tech giant’s cloud network, freeing customers to play elaborate, robust games even on their mobile devices, the report said. The service is slated to launch next year, the report said. The development of a web-based gaming hub would mark a significant foray for Amazon. Other big tech companies are advancing their own efforts to claim territory in the new game-streaming market, including Microsoft and Google. Amazon has already approached game publishers to consider bringing their content to the streaming service, according to the report. As the Information noted, a successful streaming platform could upend the long-standing business model of the gaming world, in which customers shell out $50 to $60 for a Triple-A title. As Netflix did with TV shows and movies, and Spotify did with music, a gaming platform could offer customers a wider universe of content through a monthly subscription, while giving game studios a steady revenue stream and a broader pool of potential customers. But big-name game publishers may be reluctant to dive in, since such a model would force them to relinquish some control over the distribution of their property and would alter how they divvy up their games’ proceeds. In an October unveiling for Project xCloud, a service that would enable developers to place their Xbox games on any device, the head of Microsoft’s gaming cloud division described grand ambitions. “Our vision for the evolution of gaming is similar to music and movies – entertainment should be available on demand and accessible from any screen,” wrote Kareem Choudhry in a company blog post. Google has also jumped into the race to develop a gaming service that transcends the home console, dubbed Project Stream. Amazon has its advantages. In addition to its massive online store and direct access to a broad set of internet customers, the company leads the global cloud computing industry, commanding 32 percent of the market, compared with Microsoft Azure’s 17 percent and Google Cloud’s 8 percent. More than one million people are watching Twitch streams at any given time, according to the company’s overview of last year’s figures. And the number of people who broadcast their video game play, music, commentary and everyday theatrics jumped from 2 million in 2017 to more than 3 million in 2018.